Where did the time go? In less than a month, the enrollment period for 2016 will start. Are you ready? Or are you the one reading this that is still in shock from the 2015 enrollment period? How do you get ready? Take a deep breath and prepare to be empowered. 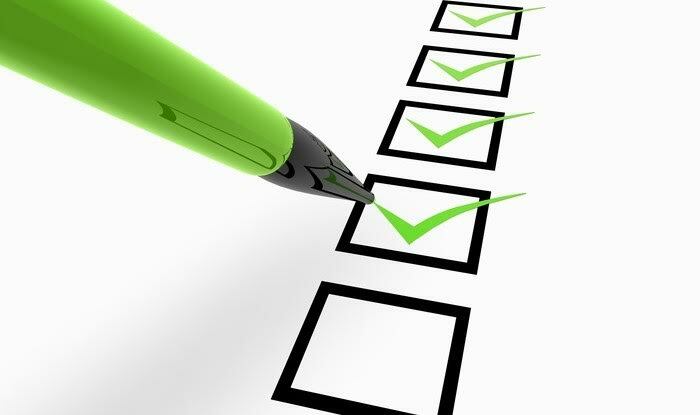 Below you will discover five steps to help you get ready for the enrollment period. First: Review your current health insurance plan. Look at your monthly premium, deductible and what y our co-pays are. Have you been notified by your insurance company that your rates are increasing or staying the same? If your rates are increasing,what is different in the new plan from the existing plan? Ask the questions. Second: What has changed with your health? Do you take more medications? Do you take less? Are you eating better and drinking more water or are you going along with the status quota when it comes to your health? How you take care of yourself from day to day can affect your overall health. This in turn impacts your decisions when it comes to choosing a healthcare plan. Third: Was your provider under your current plan? Some people enrolled in a healthcare plan in 2015 thinking there provider would be there and later discovered the primary care physician was not. How often did you see your primary care physician? Will they be under the new plan? If you are unsure, call the office and ask the question. Fourth: How did your current policy affect your bottom line? Yes, I said it. Do you feel as if you got the benefits you paid for? Or were you one of those millions of people who became UNDER-INSURED? That means they have health insurance; however, their out of pocket costs are so high they do not go to the doctor. Stop and take the time to crunch the numbers. I am not saying forsake your health. I am saying let’s talk dollars and sense!! Guess who has to pay for it? Guess who’s responsible for paying YOUR bills? Fifth: Do not let them automatically re-enroll you when the enrollment period starts on November 1, 2015. Do you know if you let them automatically re-enroll you and the premium price increased, you will get the surprise of your lifetime when you have that first draft out of your account? Are you also aware that if you actually go back in through the marketplace and shop around, you could save money with a different plan? Set aside some time now and get ready for the new enrollment period. If you have any questions, do not hesitate to contact me through www.ownyourhealthcare.com . I’m a healthcare advocate and help people all year round. There’s no need in people being frustrated because they believe they don’t have options. Do the research. Make some phone calls and ask some questions. It has been my pleasure providing you insight into the world of health insurance and healthcare. www.alstonmarketing.com Her extensive client list features government & non profit entities in the Mid Atlantic region. 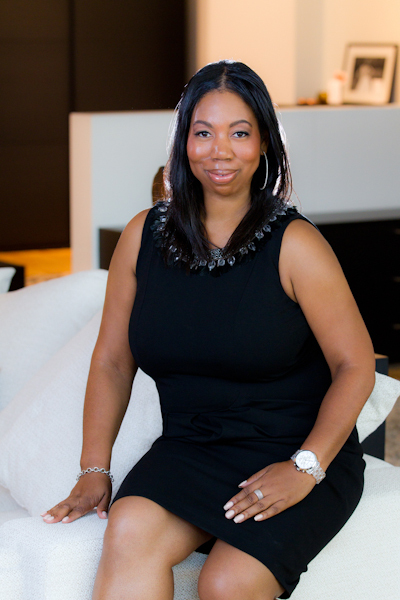 Karen has been features in numerous publications including Black MBA, Essence, DC Modern Luxury, Black Enterprise and many others. Karen Alston: I was so green. I knew I was well trained from school but unprepared for corporate America. I am so thankful for learning my craft at the hands of some of the best marketers on Wall Street and in banking. I learned to do any function in the company. I understood the power of hard work and a disciplined work ethic.To this day I rarely take lunch. KA: I fell into marketing while working at MBNA. I enjoyed testing different credit card offers and card designs. I enjoyed working with so many brands. I quickly transitioned out of managing teams into working on creative projects. My love for marketing was born and I was good at it and could make a impact in the success of the company. KA: It has taken me years to develop a work life balance. I leave my business at the office. I try to not bring work home unless I have no other choice. I take time for myself, working out, my health and friendships/family. I used to not do this and one day realized I needed that balance. Now, I demand it and maintain a healthy work life balance. BN: Who were some influential people or mentors that helped encouraged you along the way? BN: What are your ?must-haves? to keep your career or business going strong? KA: Relationships, for me business is about relationships. Keeping them and cultivating them. People may move jobs or leave to move to another town/city but if you do good work they will seek out to work with you again. I have a strong team that supports me. My team is my brand/business. They help my firm provide great service and creative to our client. Makeba Green, started her nonprofit OMG Enterprise at the age of 13. 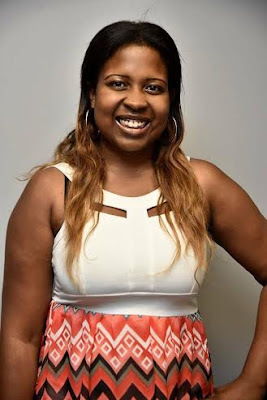 Makeba is currently an author, photographer, educator, media mogul, community activist, she has had the chance to impact the world because of her obstacles she has faced. starting your business or career? Makeba Green: Some obstacles that I faced at the age of 13 years old when I started my business are the same obstacles that I face now that I’m 21. People judge me and treat me with less respect because of my age, the color of my skin & because I’m a woman. Unfortunately, many people let that be a determining factor of if they would work with or take me seriously with my nonprofit & my entrepreneurial goals and aspirations. Even with me being a student. I had to constantly prove that I was actually worthy enough for people to even refer to me as an entrepreneur, or student, instead I was always hearing “Oh look at this little girl, isn’t she cute.” This obstacle is something that I still face, but I no longer let it discourage me but instead I use it to my advantage. from that day on I promised myself I would never let anyone or anything stop my success. MG: I love what I do, so I don’t look at my business as a stressor rather a relative so in terms of balance I’ve learned how to take time for myself and my business. MG: My parents were my first mentors, because I literally saw them struggle & accomplish so much success which gave me no choice to excel and never give up. MG:To keep my business going I constantly need support & people to believe in my nonprofit mission. MB: A boss is someone who doesn’t need permission to achieve there goals or success.